Would you like authentic Mexican food for your next business lunch event or family gathering? 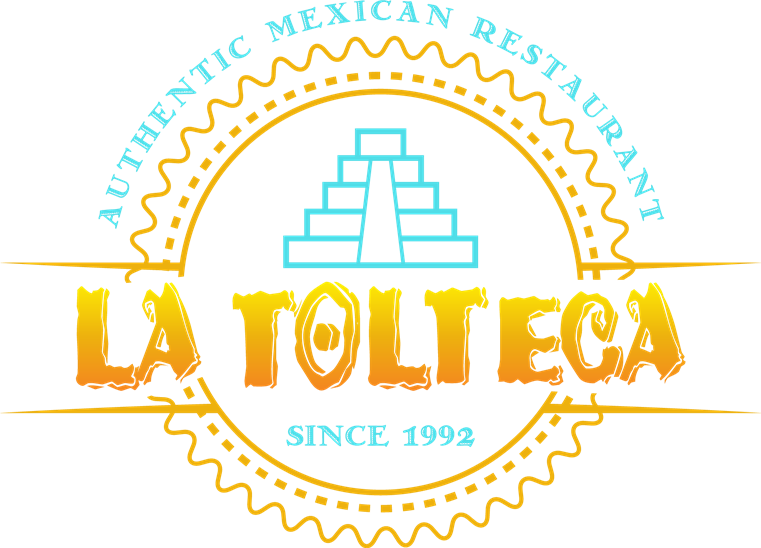 From group sizes of 10 and up, La Tolteca has menu combinations sure to satisfy any taste and budget! Please complete our form below or contact our catering specialist at Alfonso@ChicanosMgmtCo.com so we may further assist you with your event!